Find the best names and products in the Golf Industry at Butterfield Trail Golf Shop. Our courteous and friendly staff will assist you in selecting just the right merchandise for your apparel or equipment needs. 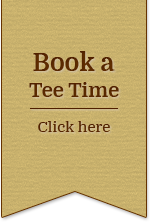 Online Gift Certificates are available for purchase as well as Golf Instruction packages. The finest products from the following top brands: Titleist, Footjoy, Nike, Callaway, Taylormade, Adidas, Under Armour, LinkSoul, Ahead, Antigua, Puma, Ping, and Oakley. 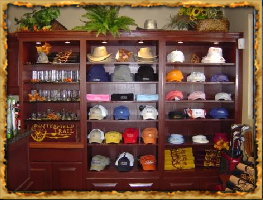 Treat yourself to the newest and greatest in golf apparel, accessories and equipment at Butterfield Trail's Golf Shop. 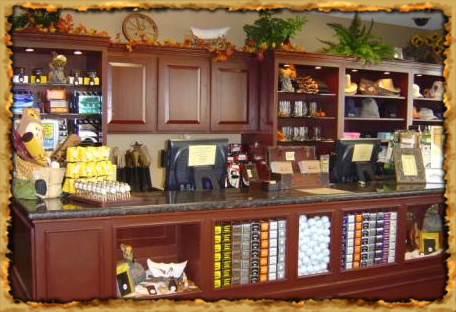 Our Golf Shop staff can outfit you from head to toe with the latest in apparel technology . We'll keep you cool in the summer and HOT in the winter! Our broad array of accessories makes our Golf Shop the ideal choice for all your Christmas, Valentine's Day, Father's Day and birthday gift needs. 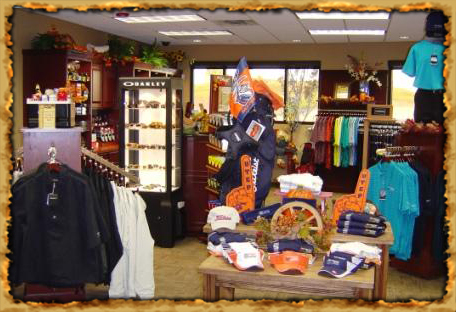 Whether it's eyewear from Oakley, leather products or glassware, you’ll find the perfect gift at Butterfield Trail Golf Club. Enjoy complimentary gift wrapping. Just ask our staff for this service when checking out. Can't find what you want anywhere in El Paso? 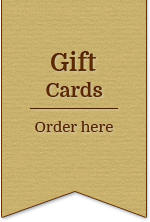 Let us custom order it for you and have it shipped directly to you. We carry lines from the industry's top names and will gladly assist you in getting exactly what you want whether we stock it or not. 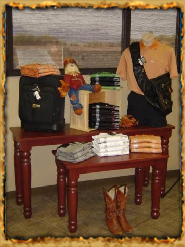 So whether you are looking to dress the part or play the part, the golf shop at Butterfield Trail will have everything you need to look like a pro in El Paso...on and off the course. 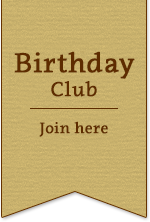 Join our E-Club to be notified of all the latest happenings at the Golf Shop at Butterfield Trail Golf Club.